CLARET Joan There are 5 products. 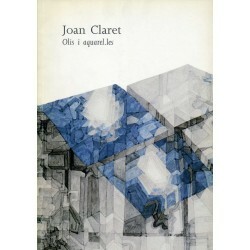 CLARET Joan. Olis i aquarel·les. 1995. 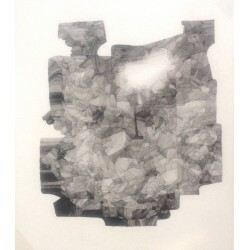 Original work Artist: Joan Claret Title:1707B Year: 1989 Media: Watercolour Size: 30 x 30 cm. 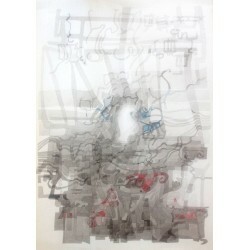 Origianl work Artist: Joan Claret Title: 1962F Year: 1994 Media: Watercolour Size: 70 x 50 cm. 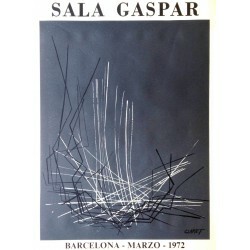 Historical poster Artist: Joan Claret Title: "Sala Gaspar" Year: 1972 Size: 75 x 55 cm. Printing method: offset Attention! 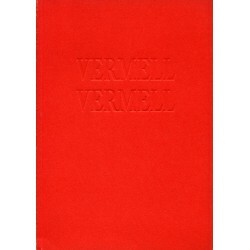 The colour that you see at you screen may vary from the original poster. Tiny foxing spots may be present.